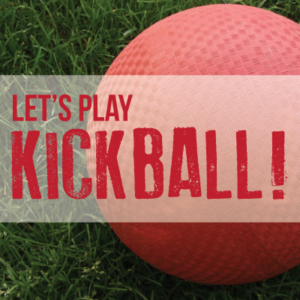 Come join us for the annual Kickball game scheduled for July 13th from 6:30pm to 8pm. It will be out in the soccer fields at Pioneer Elementary School. All Pack family members are invited and encouraged to play. This includes Lions through Webelos II. 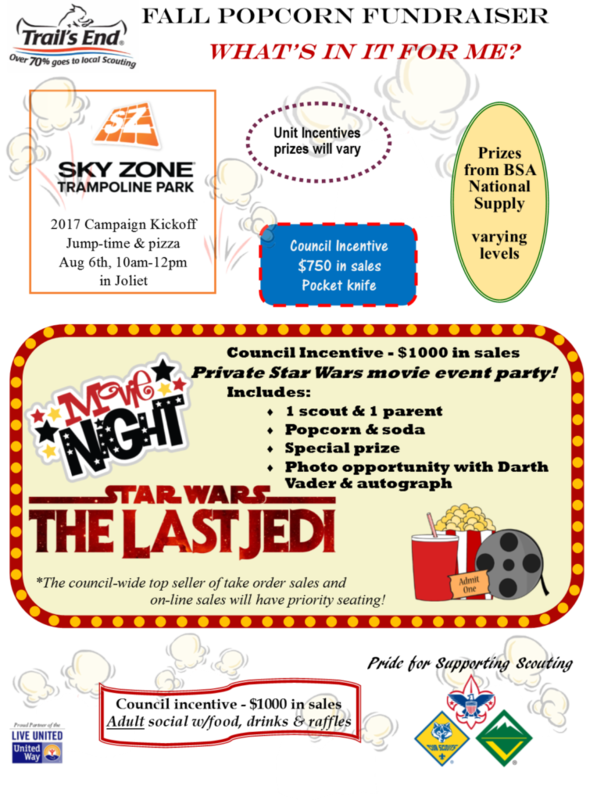 All scouts that participate are eligible for a patch for attending and participating in this summer activity. We will not have a rain day planned so let’s all hope for the best weather possible. If there are questions, please email Charlie at charlie.krueger@pack134.net.